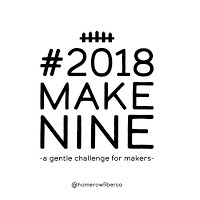 I did not participate in #makenine in 2017 because I didn’t really know what it was. 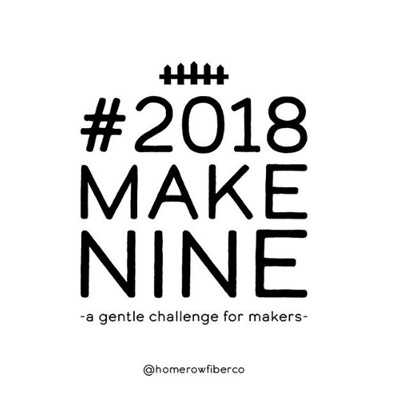 Now discovered that it’s “a gentle challenge for makers,” I can totally get on board with that! 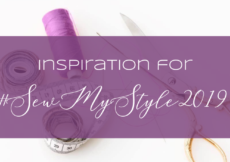 Like I mentioned in my big ol’ 2018 Plans post, there are some special-to-me makes I want to tackle this year. These are either holes in my closets or projects that will feel like “leveling up” my sewing. Last week when the frigid weather finally hit Los Angeles, I realized I only own one turtleneck sweater. So that is definitely a priority. I’ve asked around for patterns that are curvy friendly and am exploring a few options. If I can’t find what I really want, then I’ll make another Toaster sweater in a black chunky sweater knit that’s just sitting in my stash. I have so much of it, and it’s so heavy, it’s like a blanket. But what I really want is a fitted turtleneck, so we’ll see what I hit upon. brand) that I have been wanting to recreate. One of my SWAP patterns is Simplicity 1668 and a close approximation of it, so that pattern may be pulling double duty for SWAP and the Make Nine. Pants. 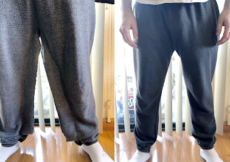 I want to learn to make pants like yesterday. 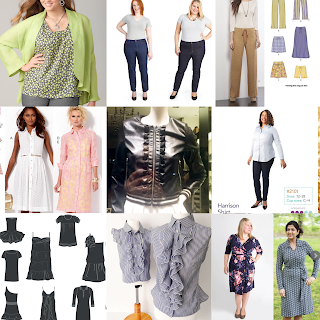 I’ve been scared to attempt these because of the variety of fitting issues they can present, but after reading this Closet Case Patterns post about overcoming sewing fears, there is no time like the present. I have two types I want to start with. 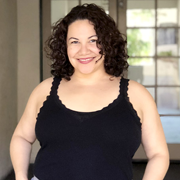 One is inspired by a great pair of white elastic-back and drawstring-waist lounge pants from Victoria’s Secret that I’ve had for nearly 10 years. They’re so comfy, and made out of a plain white jersey, but because of the color I feel like I can only wear them in the spring and summer. I need a year-round pair, and that’s why New Look 6399 is part of my SWAP. I hope to make more than one of those. I have four different fabrics that can be used for just these pants alone. I really hope they work out! The second category of pants is jeans. 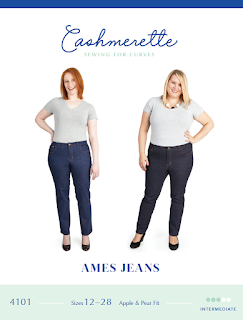 I’m 75% done with the Cashmerette Jeans Making for Curves class, and as soon as I can I’m tackling the Ames Jeans. Truthfully this is probably going to have to wait a little bit because I do want to knock out some easy pieces from my SWAP first. However I do want to make these before any other pants, so it will happen sooner rather than later. The next category I want to dive into is buttons. I’ve written about the horror that is buttons before, but with my new machine this might be less awful. 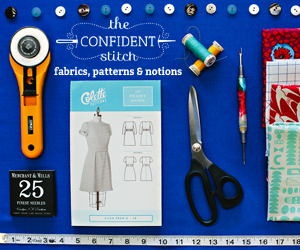 With that in mind, I want to make a Cashmerette Harrison shirt and a shirt dress. I avoided both of these simply because of the buttons, but I am ready for them now. 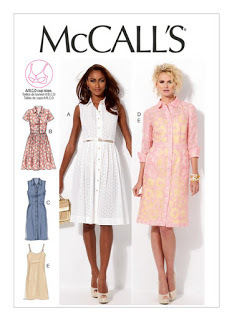 I own the shirt dress everyone made this year, McCall’s 6696, so it is waiting patiently to be made. Hopefully in time for summer. Another category of makes is comprised of two types of dresses. I want both a little black dress and a wrap dress. I do not have a specific pattern in mind for either, but I’m on the lookout. If you have any recommendations, please feel free to comment below. For the LBD, I maybe want something fitted, but that can move from day to night. 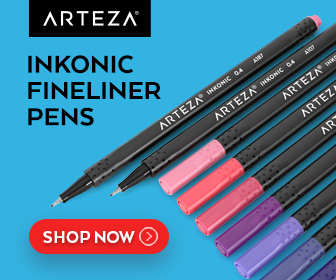 There are SO MANY options that fulfill both of those characteristics, but who know what new patterns may come out this year to increase the options even further? And that fabric choices I’ll have? 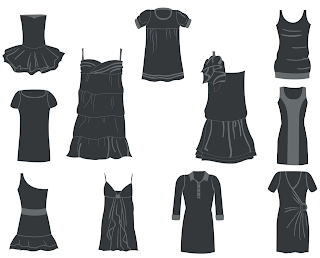 Same with the wrap dress, there are so many options. 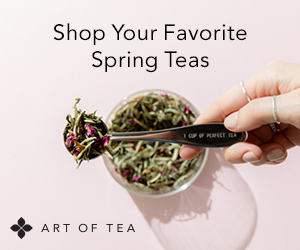 Cashmerette has the Appleton, PatternReview.com has the Claire, both of which are beloved by the respective communities. This is going to be a spring project most likely, so I’ll make a decision then. The last category of clothes I want is ones with special details. I love the look of ruffles and feminine details like that. I’m considering either New Look 6599 or the Rebecca Page Riviera Shirt. 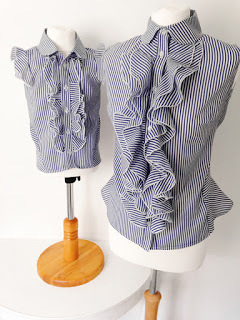 The Liesl + Co Recital Shirt with it’s tuxedo shirt pleating is attractive, too. Also in this category is the Paris jacket. This is the jacket I saw on my honeymoon at the Liu Jo store on Boulevard St. Germain (I had so much fun window shopping on that one street!). 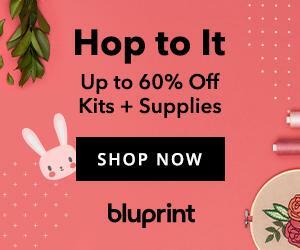 On the recommendation of a few sewists, I bought Butterick 5927 but also have Simplicity S8418 as an option to try to replicate it. 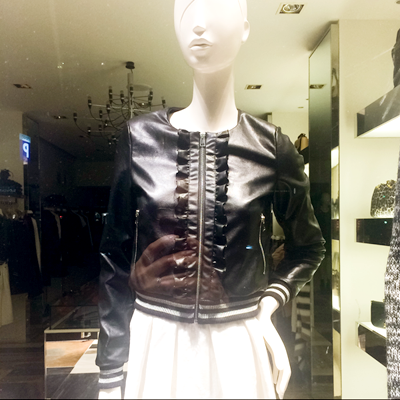 The original is (apparently imitation) lambskin with black & white ribbed cuffs and hem, and a flounce down the zipper. It was so very soft…there was also a satin version with raglan sleeves and without a ruffle, but there was a reason the black one was in the window display. The memory of it semi-haunts me. I need that jacket in my wardrobe. I also just need a medium weight jacket to fill the gap between my thin athletic jacket and my heavy wool peacoats. I do own one leather jacket already, but who says a girl can’t have more than one? The working #2018MakeNine grid is below. This will be updated as I finally decide on patterns!